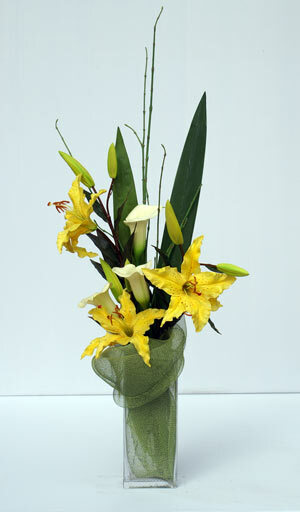 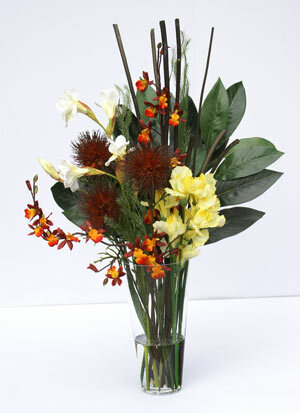 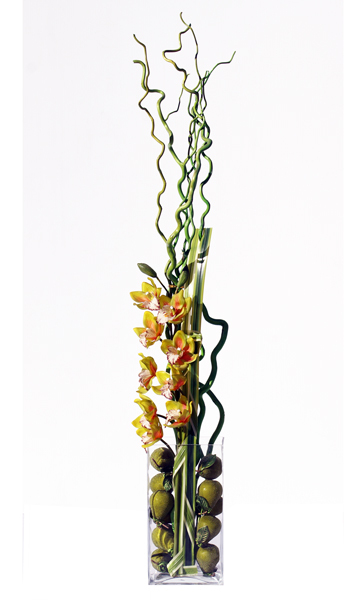 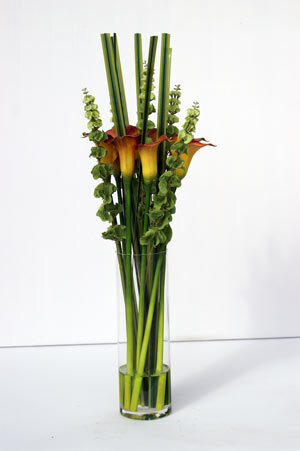 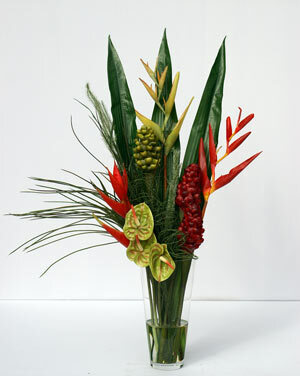 Beautiful arrangements made to suit your décor and present a vibrant colourful face to your business. 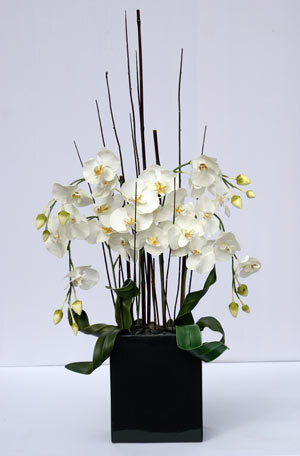 No more wilting flowers, dropping leaves or pollen stains; our hypo-allergenic arrangements provide all the benefits of fresh without the inconvenience. 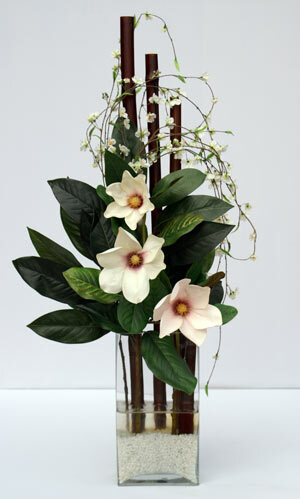 If you have a current supplier for this service please consider Plantscape Interiors as an option as we offer a 15% discount of competitors pricing. 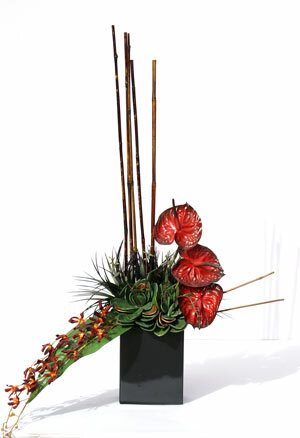 Spectacular, professionally designed life like arrangements make an impressive impact for your reception area, boardroom or corporate offices. 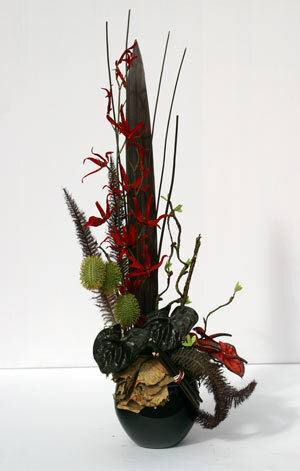 Select from our gallery of designs or request a bespoke arrangement incorporating your specific requirements of colour, size and style. 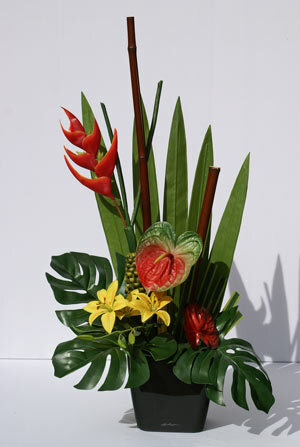 Arrangements are available for short term or corporate functions where designs can be created for the occasion or selections made from our stock items. 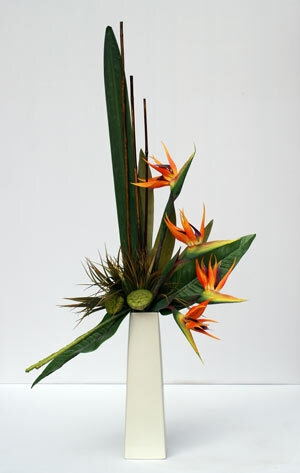 For more images please visit us on facebook. 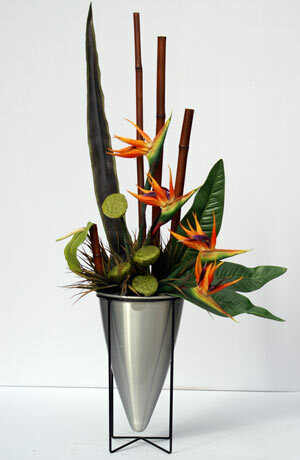 All products available for SHORT & LONG term hire.